Cinco de Mayo without margaritas would be a crime. 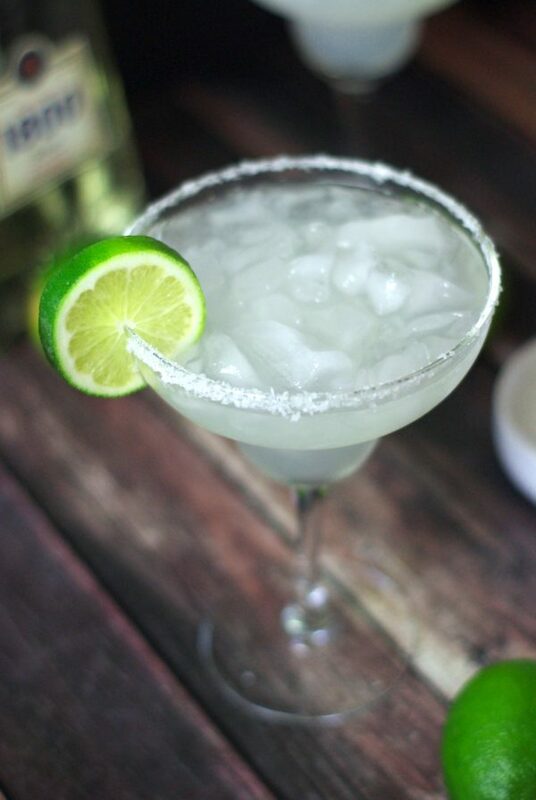 Freshly squeezed limes mixed with a secret ingredient to deliver the world’s best Margarita. Arriba!